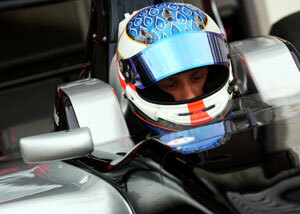 Onlineability is delighted to announce a partnership with a new client – F2 racing driver Daniel McKenzie, whose website we will now be managing. Daniel is competing this year in the Formula Two championship, a single-seater series that visits some of Europe’s top racing venues as well as offering its most successful drivers tests in Formula One and GP2 machinery. A promising schoolboy footballer, Daniel switched to motorsport after a career-ending injury forced a re-assessment of his future. After cutting his teeth in karting, Formula BMW UK and Formula Renault 2.0, he graduated to the National class of British Formula Three, where he was champion in 2009. 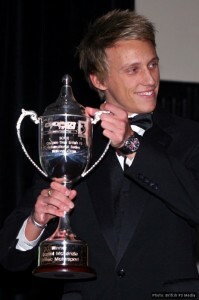 He moved up to British F3’s International class for 2010, when he scored two victories and was the only member of the field to finish all 30 races that season, before competing in the Formula Renault 3.5 Series for 2011 – speaking to Onlineability’s motorsport website Brits on Pole before the season began.